Good afternoon, lovelies! Welcome to our Flickr Parade for October! 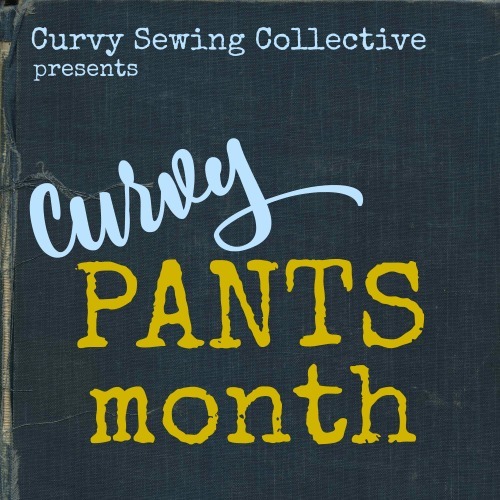 This month, the Curvy Sewing Collective community made some amazing pieces. 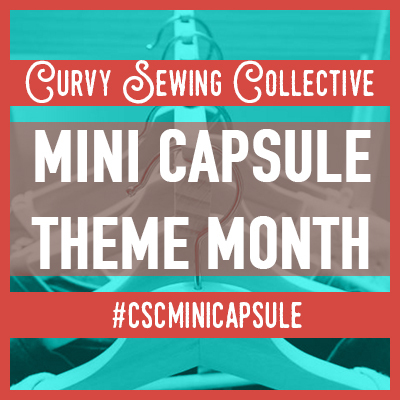 From gorgeously accurate costumes to a cozy hand-knit sweater, this was a fantastic month of garments! Do you want to be a part of the fun, next month? Join our Flickr group! Note: Blog links are only provided, if posted with the user’s Flickr photo, for privacy’s sake. If you would like a link added to your photo, please leave a note in the comments! 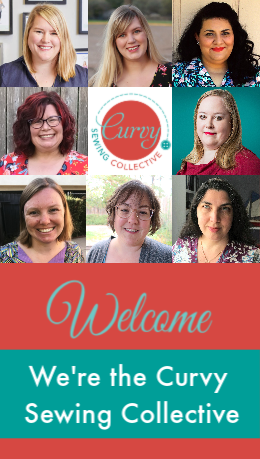 Mary is a writer and academic from Waco, TX, as well as the co-founder of the Curvy Sewing Collective. Since 2010, she has written about plus size sewing on her personal blog, Idle Fancy, where she documents her love of floral fabrics, secret pajamas, and vintage silhouettes. This is such a great round-up. The anoraks! The dresses! Wow! I’m so impressed by all of you curvy sewers. Thanks for sharing these. What a wonderful selection of beautiful garments this month!!! Well done everybody! As always, everybody looks fabulous! I just love seeing all the makes each month! When I saw this, and I didn’t see any of mine on there I was like, “Oh! I forgot to upload my photos!” But then I realized that no, I just didn’t make anything in October! I didn’t even get my Halloween costume done and improvised something at the last minute. 🙁 November will just have to make up for my lazy October! October has been a horribly busy month for me, too! I managed to finish two things, but that’s because they were mostly sewn in September, before it got super busy. I too, am plotting for November to be quite productive. I need winter clothes!